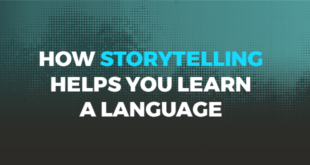 Do you know the origin of the English language? Hey ABA family! 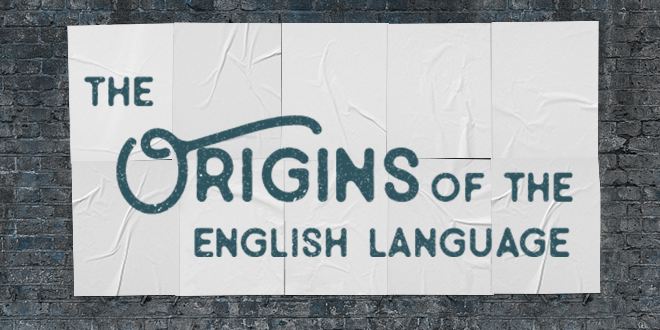 We know, you’ve always wondered about the origin of the English language. Well, wonder no more! Today we’re going to take a walk down memory lane and see what factors influenced the development of English. 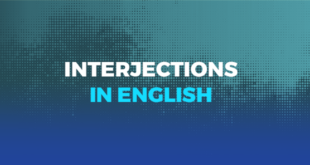 So, what have been the English language’s main influences? More than 1500 years ago three different groups of people arrived in Britain with their three very different dialects. They were the Jutes, Angles and the Saxons. They arrived from neighbouring Denmark and Germany and actually pushed out the local Celtic languages along with Latin that were being spoken in southern England at the time. 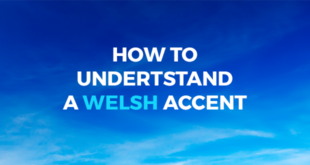 Nowadays the Celtic languages are generally only found in Parts of Wales, North-Western Scotland and Ireland. Over many years, these Germanic dialects mixed and took on words from each other. In fact, the term “Anglo-Saxon”, referring to an English speaker comes from the influence of these groups of people on the language. So if you say the sentence “take a look at that ugly window” you are, in fact, speaking much the same as a Viking! These northern warriors also introduced pronouns such as “their” and “them” that we still see in modern English. When we refer to the period of time known as “Middle English”, we are referring to the time when William the Conqueror became king and introduced old style French to the United Kingdom. French was in and English was out, considered to be the language of the lower classes and, effectively, outlawed. It is also important to mention that during the period of middle English, the way certain vowels in words were pronounced shifted greatly. When we say this, what we mean is that the way the mouth was shaped when saying a particular sound in certain words changed as the tongue was raised. This had a significant effect on the sound of words over a three hundred year period. This period of English is often referred to as the Shakespeare Era thanks to the magnificent playwright William Shakespeare. Did you know he invented over 1700 words? He changed nouns into verbs, verbs into adjectives and connected words that had never been used together. A significant impact on this period was the introduction of the first printing press at Westminster Abbey in the 1470s. Why? Well, it began to introduce the standardisation of the language and helped many people become literate. Books were expensive and therefore limited to the richer classes. At this point in time, additionally to all the words being invented or evolving, the British began their journey into colonisation. This brought even more vocabulary to the United Kingdom, for example: did you know that the word “shampoo” is from the Hindi word “champna” which means “to massage?” Or that the word “boomerang” is Australian? And the word “zombie” comes all the way from Africa. Well of course! If we had written the whole history of the English language this article would be a book! To summarise, what’s fascinating about this wonderful language is that it will never stop developing so it’s a good job for us that we never stop learning. If you also want to continue learning about this marvellous language, then go ahead and join millions of students studying with us today. Previous Help! How to book a hotel room in English? It is wonderful and helpful to know this about the English language and to communicate it to our students.thank you.